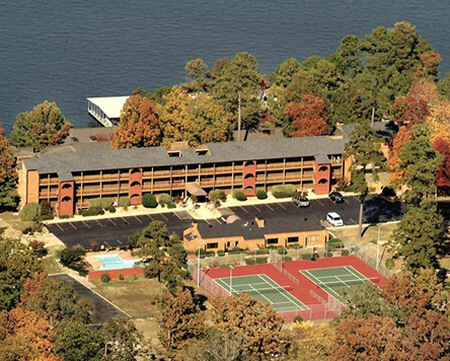 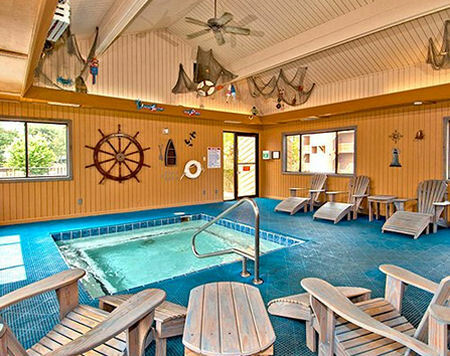 South Shore Lake Resort, Hot Springs, Arkansas - Buy a 7 Night Stay in a Studio or 2 Bedroom Suite! 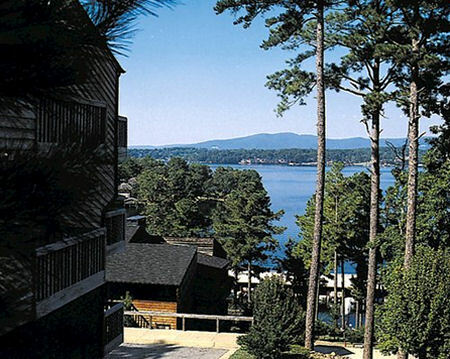 Enjoy 7 Nights at the South Shore Lake Resort in Hot Springs, Arkansas! 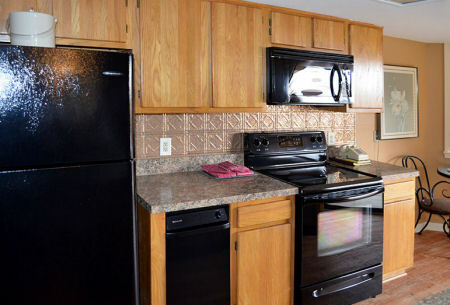 Studio Unit: Sleeps up to 4, lake view, balcony with table and chairs, full kitchen, 1 king bed, 1 queen sleeper sofa, free laundry facility onsite. 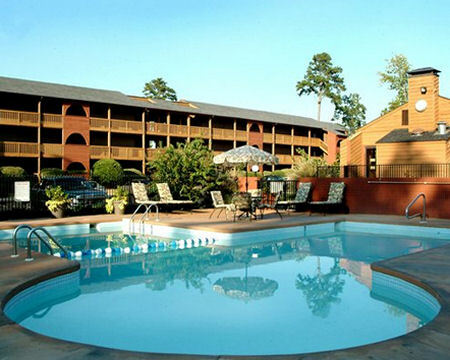 OR UPGRADE TO A 2 BEDROOM SUITE FOR ONLY $100 FOR THE ENTIRE WEEK! 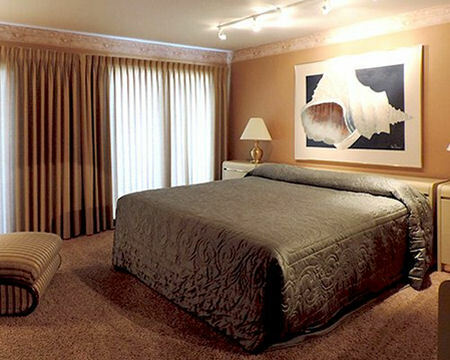 2 Bedroom Suite: Sleeps up to 6, lake view, balcony with table and chairs, full kitchen, 2 king beds, 1 queen sleeper sofa, jacuzzi in master bath, fireplace, washer/dryer.